“The most beautiful I’ve ever felt in my life! Thank you for making me a stunning bride. My hair done by Nina was elegant and makeup done by Karyssa made me glow! I can’t thank these amazing ladies enough! I highly recommend Olive and Opal!" 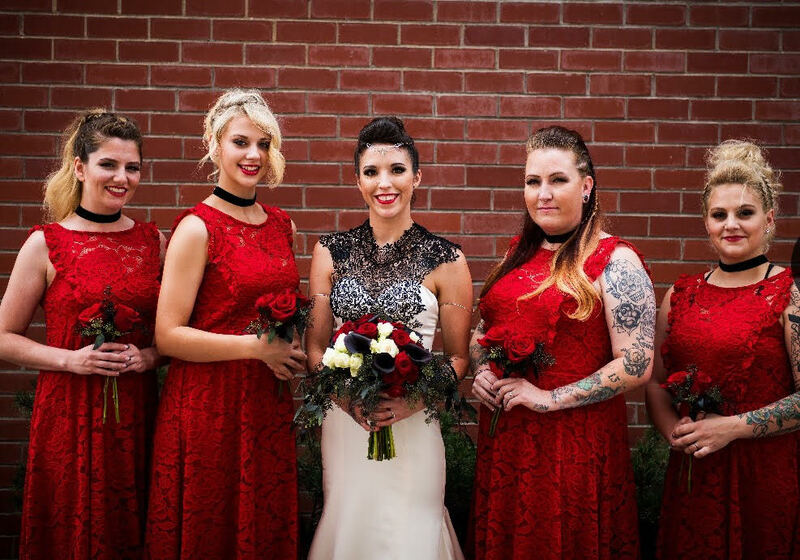 "Nina & Jourdain went above and beyond for me and my girls on my wedding day! We all looked and felt beautiful, and our hair & makeup lasted all day & night! Thank you!!" “Nina and Jourdain did my hair and makeup for my engagement photos. They are absolutely wonderful! I was blown away with their work! I don’t use a whole lot of makeup on my own but Jourdain made it look so effortless and flawless! Nina made my hair look exactly how I wanted it to look! These two ladies are so talented and super enjoyable to work with! Thank you ladies!!" 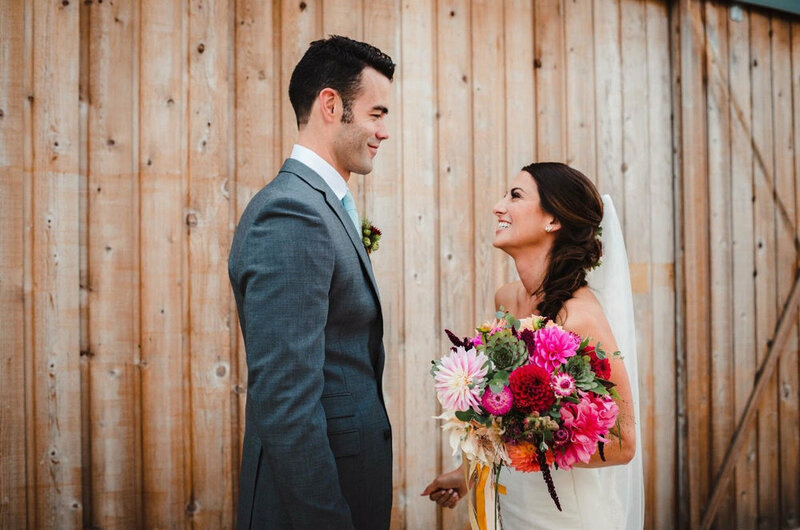 “I have literally never felt more beautiful than I felt after working with Nina and Jourdain on my wedding day. They are a hoot (which totally helps with jitters) and truly truly care about how you feel and what you want. Super professional, on time and talented!!!! Love you ladies, thank you again!!!" “Nina made my fiancé look perfect for her surprise proposal. She was so personal and easy to work with as we plotted together to coordinate Krystal’s hair, makeup and even outfit to make sure her and I matched for the secret photoshoot. Without Nina’s personal touch and professional tact there would have been no way I could have pulled this off. I recommend Nina absolutely and if I could give more than 5 stars I would!" 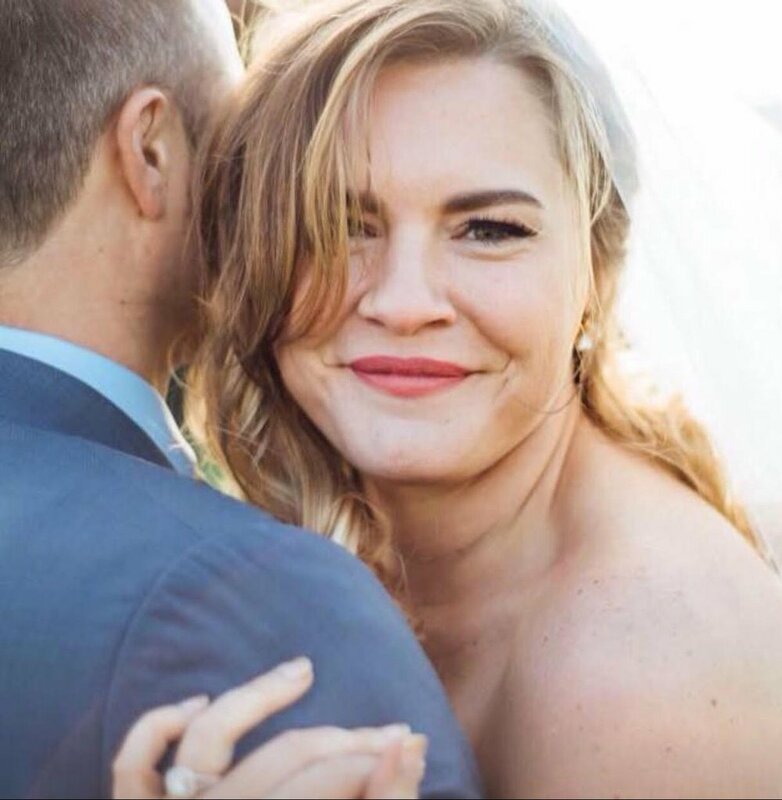 “Everyone’s makeup for my wedding was great! They even set up a special order of Lipsense for me to make my look perfect!"